Jill worked as an advocate for children and directed a program in the Stamford Court for volunteer GALs. She served as Founder and Executive Director of Child Advocates of Connecticut, a nonprofit authorized by the Connecticut Judicial Branch that trains court-appointed volunteers. Jill also served as a consultant to the hit HBO series "Divorce" starring Sarah Jessica Parker. 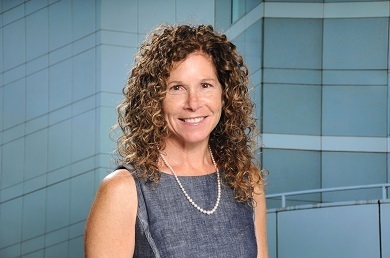 Jill currently serves as a board member for the Connecticut Council for Non-Adversarial Divorce and is a founding member of the Collaborative Divorce Professionals of Fairfield County. Jill is also working on a task force for the Children's Law Center to develop non-adversarial programs for families of limited means. You can watch Jill here on various segments of Single Process, an informative video series about the process of divorce.